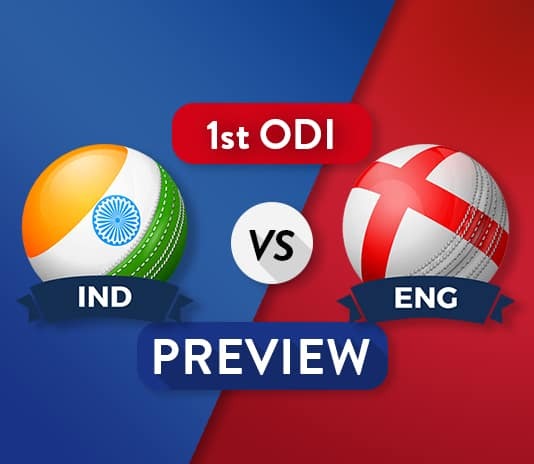 Hello and Welcome to our preview for India vs England ODI match. 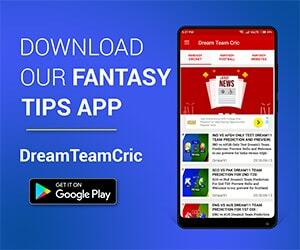 We are covering IND vs ENG 1st ODI Dream11 Team Prediction, Preview and Probable Playing XI for the ODI match. The match is to be played at Trent Bridge, Nottingham, England. India has got a brilliant start to their tour of England winning the T20 series by excellent performances from the bat as well as ball. KL Rahul scored a eye-pleasing century in the 1st T20 whereas Kuldeep Yadav collapsed the Englishmen with five wickets.Rohit Sharma, Hardik Pandya, Umesh Yadav and Virat Kohli were another match-winners for the team in the T20 series. England on the other hand will not be pleased by their performance in the T20 series. Jason Roy, Jos Buttler and Alex Hales were the only positives from the series.Their bowling was not upto mark and not even a single bowler could take more than one wicket in any match.After whitewashing Australia recently in the ODI series, England will hope for a similar outcome in their favourite limited overs format. With the ODI World Cup 2019 approaching, Both teams will try to find their best combination and prepare well for the World cup. So this series will be utmost important for the no.1 and no.2 ranked ODI teams. IND VS ENG 1st ODI, India tour of England. 12 July 2018, 5:00 PM IST. The last match played here was the 3rd ODI between England and Australia recently where England scored record-breaking 481 runs with Hales, Bairstow, Roy and Morgan scoring plenty of runs. 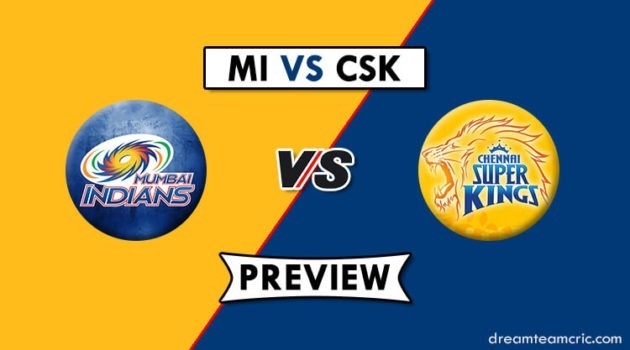 Virat Kohli (c), Shikhar Dhawan, Rohit Sharma, KL Rahul, Shreyas Iyer, Suresh Raina, MS Dhoni (wk), Dinesh Karthik, Yuzvendra Chahal, Kuldeep Yadav, Axar Patel, Bhuvneshwar Kumar, Shardul Thakur, Hardik Pandya, Siddarth Kaul, Umesh Yadav. Eoin Morgan (c), Moeen Ali, Jonny Bairstow, Jake Ball, Jos Buttler (wk), Sam Curran, Alex Hales, Liam Plunkett, Adil Rashid, Joe Root, Jason Roy, Ben Stokes, David Willey, Mark Wood. Injured Jasprit Bumrah has been replaced by Shardul Thakur in the squad. Rohit, KL Rahul, V Kohli, K Yadav, H Pandya and U Yadav will hope to continue their good form. Due to stiff back there are chances that Shardul Thakur or S Kaul may come in place of Bhuvi if he does not pass fitness test before the match. Just In: Alex Hales Ruled Out from 1st ODI. David Malan added as a cover. England will hope their star trio at top continues to score valuable runs for the team. The most-in-form player of England team Jos Buttler’s performance is must for team’s success. The bowlers need to take wickets at regular intervals against India’s mighty batting attack. Return of Ben Stokes will solidify England’s middle order as well as bowling. He will replace A Hales (ruled out from 1st ODI). Captain and Vice-Captain choices: V Kohli, Ben Stokes, Jos Buttler, J Bairstow, H Pandya, KL Rahul. For grand leagues: S Dhawan, R Sharma, J Roy, J Root, Y Chahal.